I just tried your recipe and i have to admit thats its delicious. I feel so energetic afterwards and fresh. Thanks for sharing. 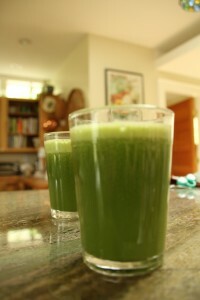 I’m going to need this for my post-christmas detox!